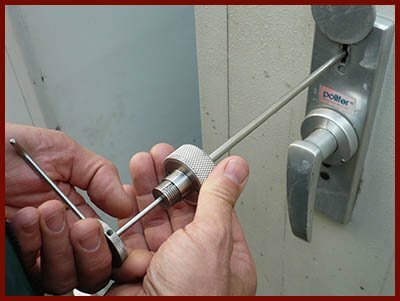 Lock opening services rendered by Locksmith Lock Store are some of the finest and most sought after in Gaithersburg, MD. Due to the unmatched skills and experience of our experts, we can claim that there is hardly any lock that we cannot open. But how do we make sure that our locksmiths are always up to date with the latest locking technology and innovations? We train them by holding periodic sessions and conducting workshops to hone their skills. 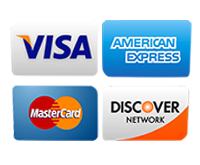 You can avail our lock opening services by calling us on 301-969-3227.